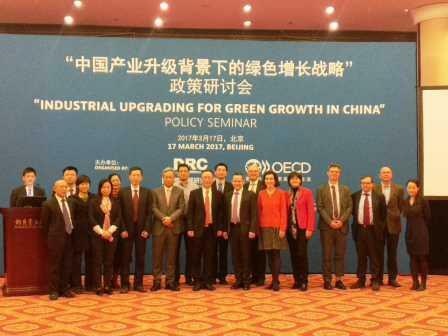 Industrial Upgrading for Green Growth in China policy seminar was held in Beijing on March 17. 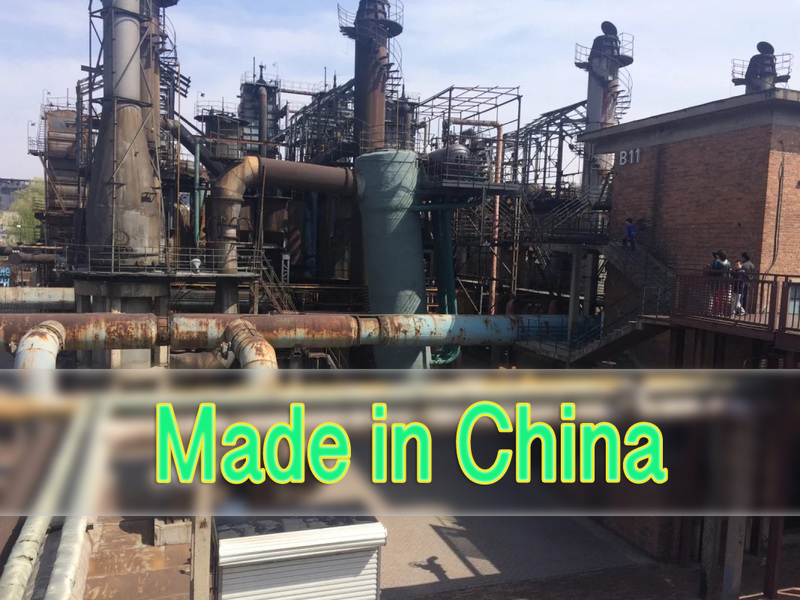 Long Guoqiang and Wang Yiming, Vice Presidents of DRC, attended the seminar. 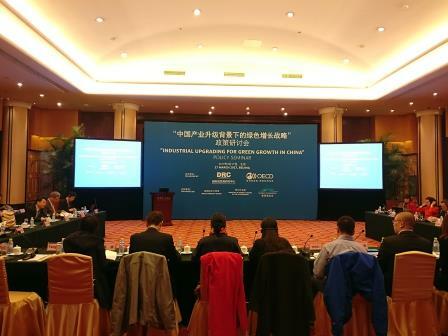 More than 50 delegates from government departments and the Organization for Economic Co-operation and Development attended the seminar.